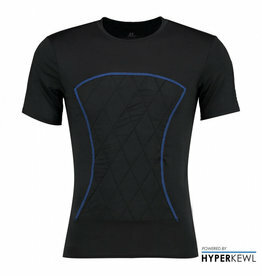 This KewlShirt ™ T-shirt is designed to be worn on the skin to maximize cooling capacity. 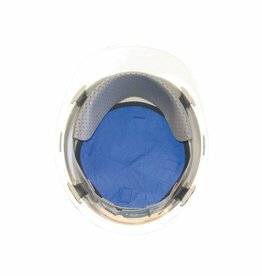 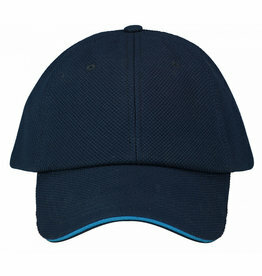 A blue cooling sport cap that uses evaporation technique to cool your head for 4-10 hours. 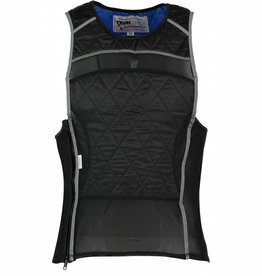 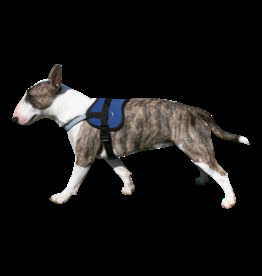 Beat the heat all summer long with the Cool Towel Pro evaporative cooling system. 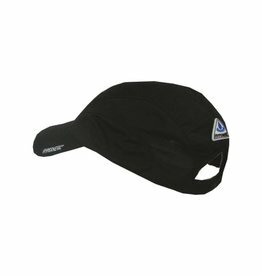 Protect your head from dangerous heat and sun with HyperKewl™ Evaporative Cooling Fabric technology. 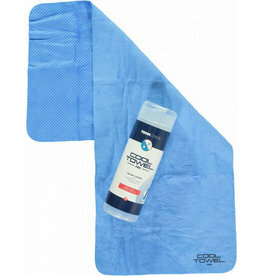 This product can be washed at max. 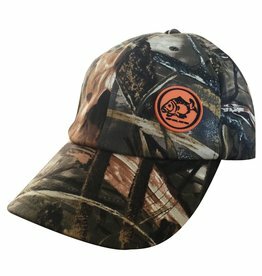 60 degrees. 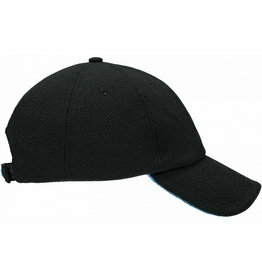 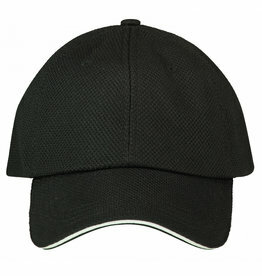 A black cooling sport cap in blue that use evaporation technique to cool your head for 5-10 hours.